Even though I knew how the Sea Witch would end I still read this book as if I was expecting a different ending. 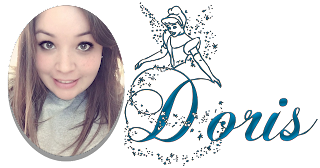 Sea Witch is Sarah Henning’s debut novel and I must say she wrote quite a mermazing story; from start to finish the reader will be captured in all the twist and turns the author throws your way. In all honesty I had to stop and take a few breaks because of the things that happened, I’m still shocked and sad but happy because this was a story I needed and it was absolutely perfect. The writing was so effortlessly beautiful, I love getting lost in this world and I also wouldn’t mind getting a prequel novel about the lives of certain other characters that had me super intrigued. 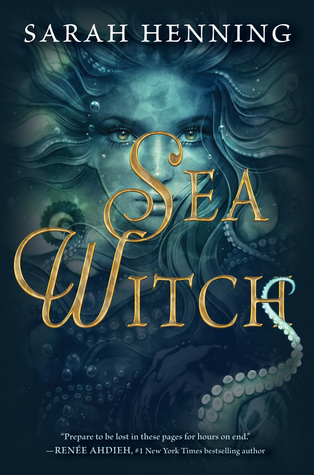 Sea Witch was a splash-tacular read and if you're looking for a summer read filled with adventure, some romance, sacrifices, and heartbreak this is the book for you.